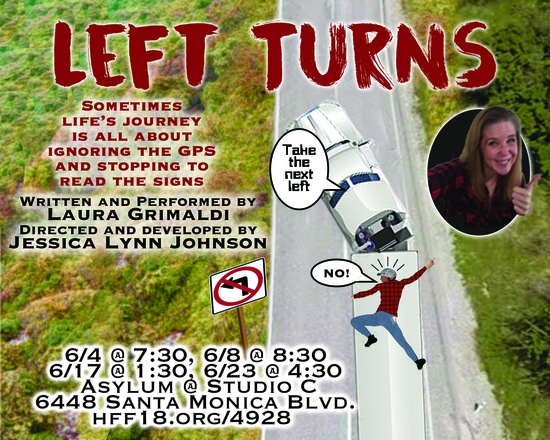 “Left Turns” is a story where Laura takes you on a ride speaking candidly about her experiences using alternate characters to illuminate her innate guidance systems. Using humor which is sometimes dark, she explains why she stayed in abusive relationships and how she finally broke free. Come experience one woman’s journey through abuse, trauma and finally finding the light on life’s highway.